A massive cast delivers an early highlight for 2015. "Don't worry about the smokes. This bullet will kill you first." With Run All Night, Liam Neeson finally completes his cinematic transformation into this generation's Charles Bronson. He shows minor shades of his former Taken character but becomes a fully fledged, dark and brooding middle aged man with a gun that doesn't take attitude from anyone. And for the first time in years, Neeson becomes an actor worthy of the formative action mantle left behind by Bronson years ago. Much like a pre-Death Wish Bronson, Neeson was a respected actor that slowly fell into the trappings of sequels and predictable action fare. In Run All Night, Neeson rises above any preconceived notions and finally returns to form with an emotive ninety minutes of blowing people's faces off. Run All Night may not be the best movie and it's definitely not going to win any awards or points for its slightly cliched story, but it emphatically allows Neeson a decent script that just might dig him out of the jaded hole he's been digging since the first time Maggie Grace was kidnapped by foreign abductors. For a dead season release, the cinematography is way above most standard action flicks and the lighting is tonally correct for the dingy look of the film. To add, the ethereal score is tightly wound giving each scene residual character and moments of sheer tension that are sometimes reminiscent of the early '80s vengeance/action feel they're aiming for. The title Run All Night may suit the plot but it was a terrible marketing choice. With a more creative name and a focused marketing campaign, this little actioner could have lit up the box office. Sadly, most people will think this is just another Taken or Non-Stop. It's not. Run All Night is the most dedicated Neeson has been in years and the story isn't even remotely in the same category as those pop fluff kidnapping, easy paycheck movies. This has a beating heart that's rooted in old school family crime drama and takes no prisoners when it comes to multiple headshots, gaping stab wounds, and seat teetering cat and mouse games. Featured stars include the always impressive Vincent D'Onofrio, an aging Ed Harris, Joel Kinnaman, and a robust Nick Nolte looking like he just crawled out of a grave. Even with these top tier casting choices, the real star of the show here is Common. 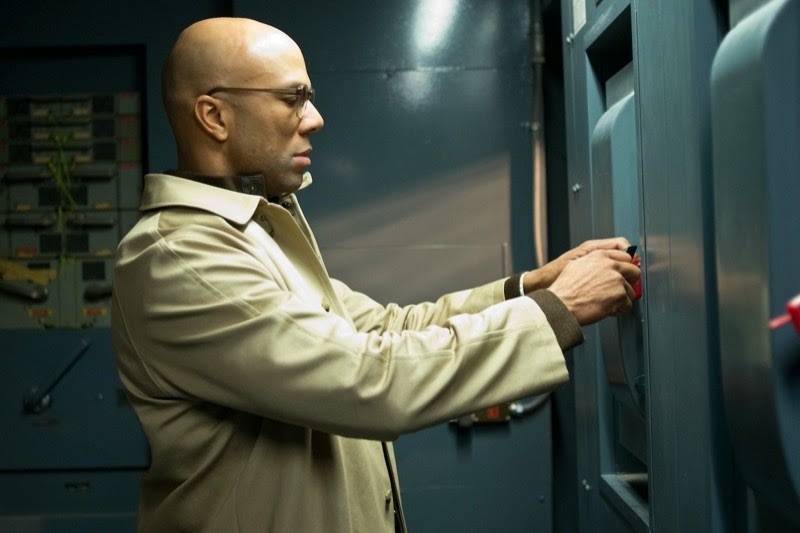 He brings a unique and tasteful performance as the somber, high level hitman, Andrew Price. He's cold, calculating, and brings a skillful modern edge to Run All Night that might not be here otherwise. As a March entry, this is an unlikely cast that works together to tidy up any loose ends in the sometimes lazy screenwriting. If you're looking for something to change your mind about Neeson, this is it. 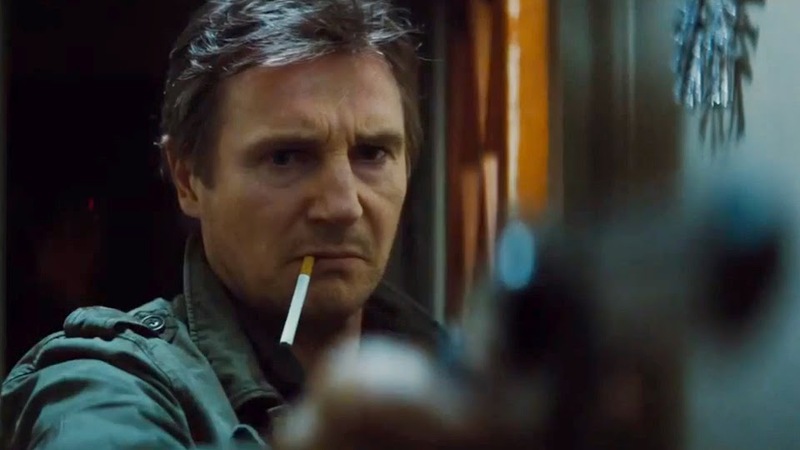 Run All Night (I hate that name), brings him full circle into the upper echelon of action legends. If this is what he wants to do from now on, this guy says bring it on. Other than some bad scripting, the amount of complaints I have about this movie are almost nil. Growing up on the bloody gunplay films of the '80s, it's easy to see where Neeson is headed, and for once he has my total support. Give Neeson another gun. Let's do this.